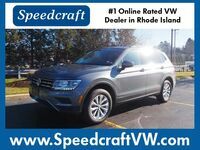 Check out the 2018 Volkswagen Tiguan vs the 2017 Mazda CX-5 comparison! We'll be comparing these two SUV models to show which has the better features. 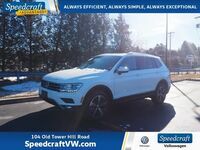 We will show you more details about these vehicles so you can make a better decision when shopping for a new car. 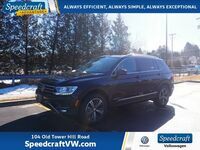 The new 2018 Volkswagen Tiguan is a mid-size SUV that has a lot of power and space for drivers. This model also has many safety features that keep drivers and their passengers safe. To name a few, there is an Anti-lock Braking System (ABS), Electronic Stability Control (ESC), and Anti-Slip Regulation (ASR). 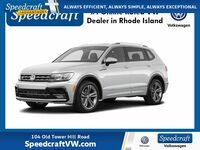 The 2018 Volkswagen Tiguan has more to offer drivers. Let's take a look and see how these models compare. 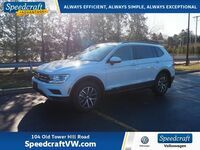 As you can see, the 2018 Volkswagen Tiguan has the edge over the 2017 Mazda CX-5 in a variety of ways. The Tiguan is the victor in this contest, but that's not all. There are even more features that we haven't discussed. 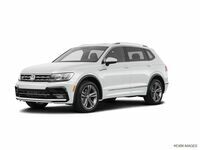 Let's take a look at what else the 2018 Volkswagen Tiguan has in store. 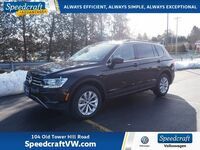 If you want to learn more about the 2018 Volkswagen Tiguan, check out our online inventory and schedule a test drive today!